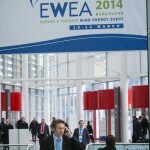 EWEA expects thousands of people from all across the wind energy industry to attend its upcoming Annual Event, which it will be hosting at the Fira de Barcelona Gran Via from 10-13 March. 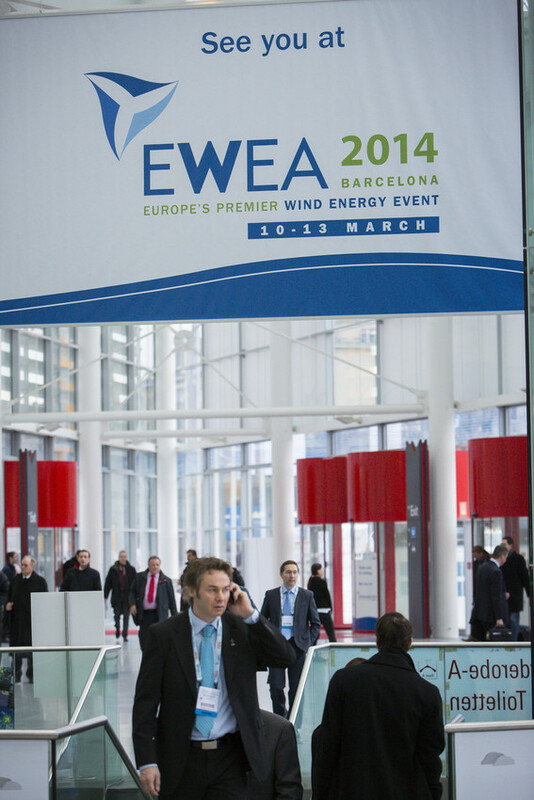 The EWEA 2014 Annual Event consists of three main components: a conference, an exhibition and networking. Between updating participants on the latest innovations during the 30 sessions of the conference, providing a setting for conducting global business at the exhibition and offering an environment for networking throughout the four days, the event is intended to encourage widespread growth. “This is about raising the visibility of wind energy and strengthening the industry,” EWEA Marketing Manager Deborah Yates said. The exhibition, which functions like a trade show, enables companies from all levels of the wind energy industry supply chain to promote their innovations and conduct sales. Companies view the exhibition as an opportunity to establish new business connections and maintain mutually-beneficial relationships with clients and partners. “A lot of companies see this as an annual meeting of the industry,” Yates said. In addition to companies, many wind energy associations will be in attendance. “There will be a good international representation of the industry with exhibiting companies coming from across Europe and as far as the USA and China, including five national pavilions and many national associations from across the globe,” Yates said. Recently-appointed Conference Chair, ENERCON Managing Director Hans-Dieter Kettwig is delivering the conference opening speech, followed by keynote speeches led by Maria van der Hoeven, International Energy Agency Executive Director and EWEA President Andrew Garrad. This will be followed by a panel debate on the 2030 policy framework and its direct impact on companies doing business in the wind energy sector today. Delegates will hear how leading wind energy companies are getting back to business in the CEO panel debate, with the confirmed participation of Anne McEntree (GE Power & Water), Alfonso Faubel (Alstom Wind), Ignacio Martín (Gamesa) and Rafael Mateo (ACCIONA Energy). The conference sessions that follow will cover latest developments in hardware technology, resource assessment, science & research, business and policy. The Global Wind Energy Council (GWEC) is hosting a session focussing on the international context of climate negotiations in the build up to the climate summit in Paris in 2015. GWEC is also organising a session with practical information and advice for doing business in Brazil, South Africa and Mexico. Hans-Dieter Kettwig highlights the positive effects of the growth of the wind energy industry and envisions continued progress.